Using as its epigraph and unifying principle Luc Sante’s notion that “Every human being is an archeological site,” Field Recordings from the Inside provides a deep and personal examination of the impact of music on our lives. Bonomo effortlessly moves between the personal and the critical, investigating the ways in which music defines our personalities, tells histories, and offers mysterious, often unbidden access into the human condition. The book explores the vagaries and richness of music and music-making—from rock and roll, punk, and R&B to Frank Sinatra, Nashville country, and Delta blues. 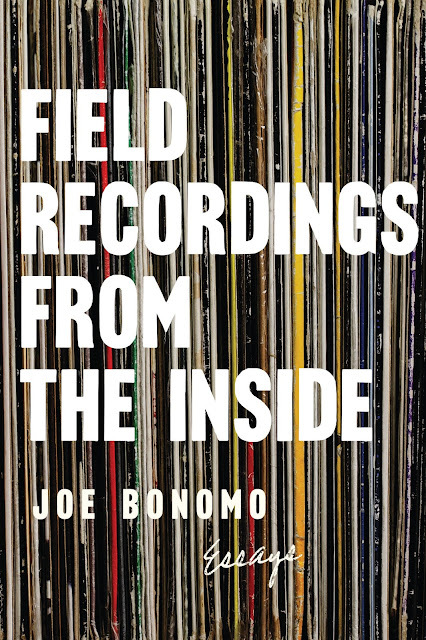 Mining the often complex natures and shapes of the creative process, Field Recordings from the Inside is a singular work that blends music appreciation, criticism, and pop culture from one of the most critically acclaimed music writers of our time.